Melatonin is found in animals, plants, and microbes and serves various functions in each species. 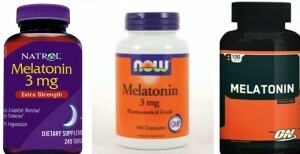 In humans, melatonin is the hormone that is responsible for the body’s sleep-wake or daytime-nighttime cycles. As the sun begins to set and the sky darkens, the body begins to release more melatonin which prepares the body for sleep. The first signs of light are a signal to decrease the production of melatonin to wake the body. 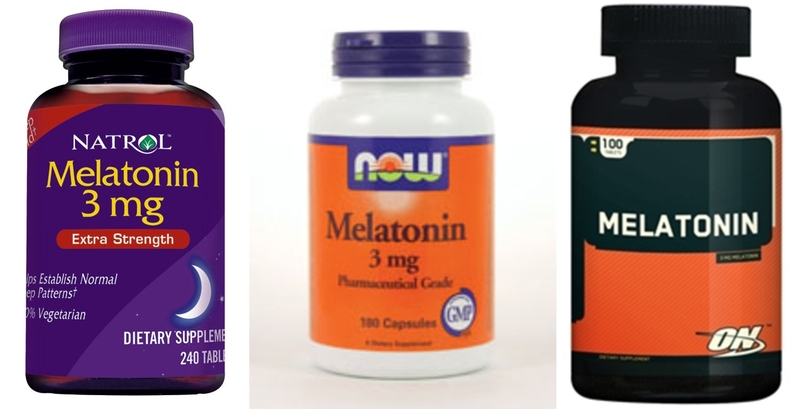 Melatonin supplements are made synthetically and have similar effects on the body as naturally produced melatonin. Because of melatonin’s role in the sleep cycle, it is most often used as a sleep aid, especially in short term applications such as jet lag. It is an effective treatment for many different sleep disorders, including insomnia and sleeping problems in autistic children. Melatonin may also be used to prevent cluster headaches, to relieve anxiety, to prevent sunburn, and as an aid in smoking cessation. Supplements of this hormone may be beneficial to individuals with Alzheimer’s or cancer as well, and could boost metabolism to assist with weight loss in obese adults.